Hey there! I know it’s been a couple of months since we’ve been on here. I’ve really been doing a lot of thinking lately on how to best use this platform to reach out to others and give them a better sense of who we are as a family. A birth mother or father should feel super comfortable in knowing who we are before they make a decision in the adoption placement process. Aside from our letter and bio pages, I’m not sure that we are doing a great job in giving you a sense of who we are. 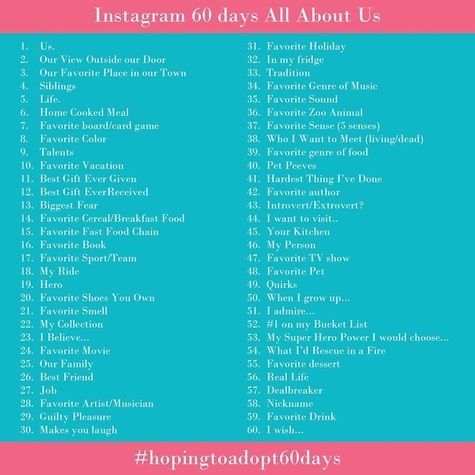 I’ve seen a few hopeful adoptive families participating in a 60 day Instagram photo challenge that I think would do a great job in helping you to learn a little more about what things are really like with us. I’d like to take it one step further and post a little written piece here on this blog that adds to the photo. I know a picture is supposed to be worth a million words, but a picture does nothing to give you a sense of our voice, either. The plan is to place a written post here on this page and also to just post the photograph on our Facebook page. So we hope that you’ll enjoy learning a little more about the 3 of us individually and together as a family! Feel free to interact and comment on our Facebook page, if you’d like! And if you are interested in learning even more about our family, poke around a little more on this website! 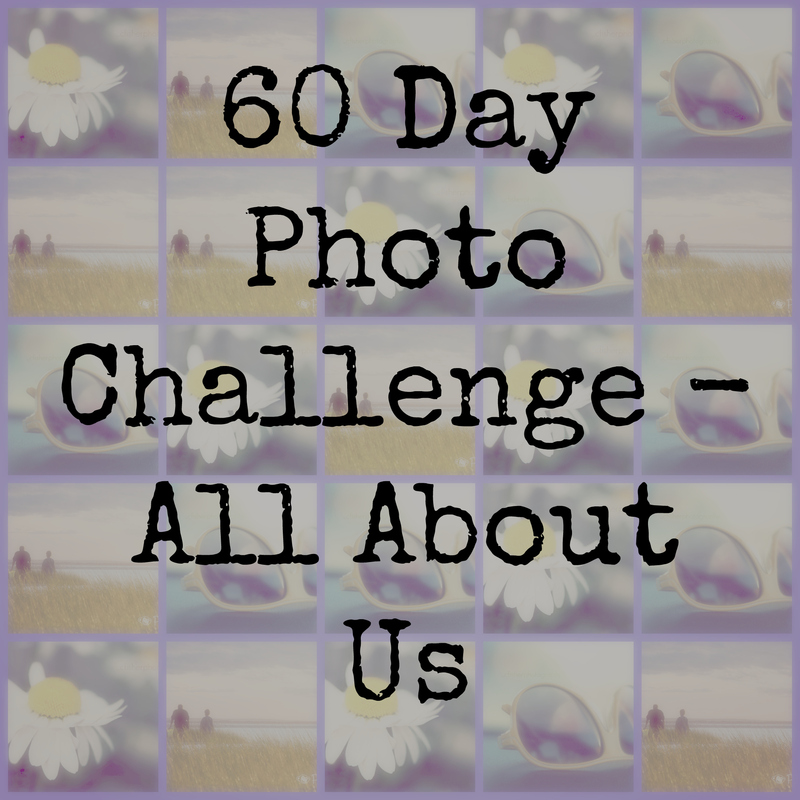 See you soon with post #1…Us!